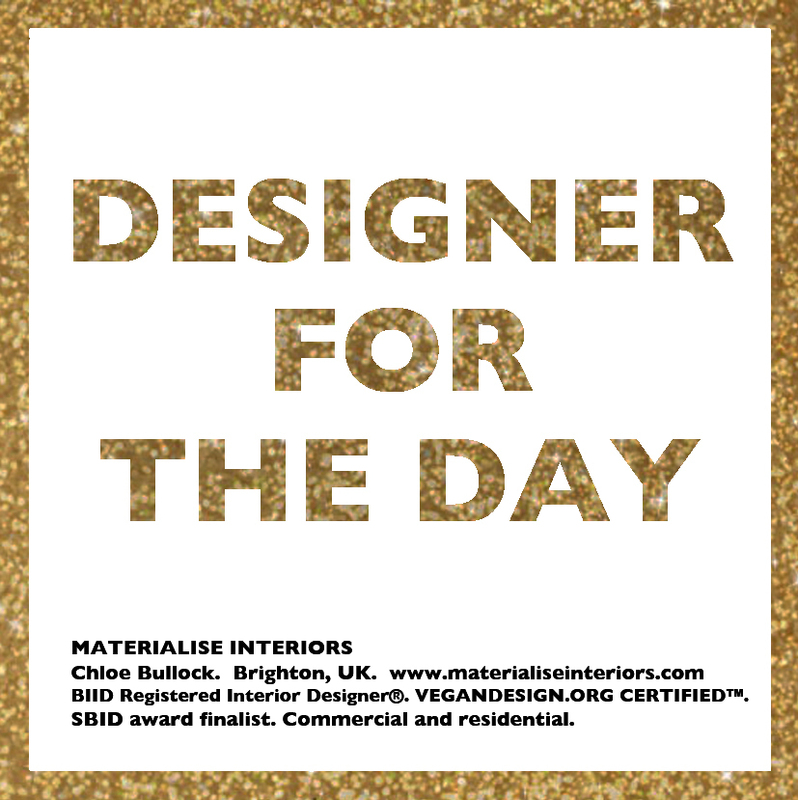 This day best suits a residential client who is happy to implement and oversee the work but who needs some interior design help to get to that point. It can be used to look at solving a problem area or room together, sourcing items, shopping together, visiting showrooms, help with a bespoke item or a colour scheme. Our day together is up to 5 hours which includes lunch and there will be follow-up action points to help you with your next steps. This appointment happens in person, in the Sussex area. Outside of the area is available upon request. Travel costs and time will be charged. Additional input at a later date is of course available - if required - at an hourly rate. Please complete the questionnaire as fully as possible for the best use of our day together. Please book the day here. Saturdays are available upon request.